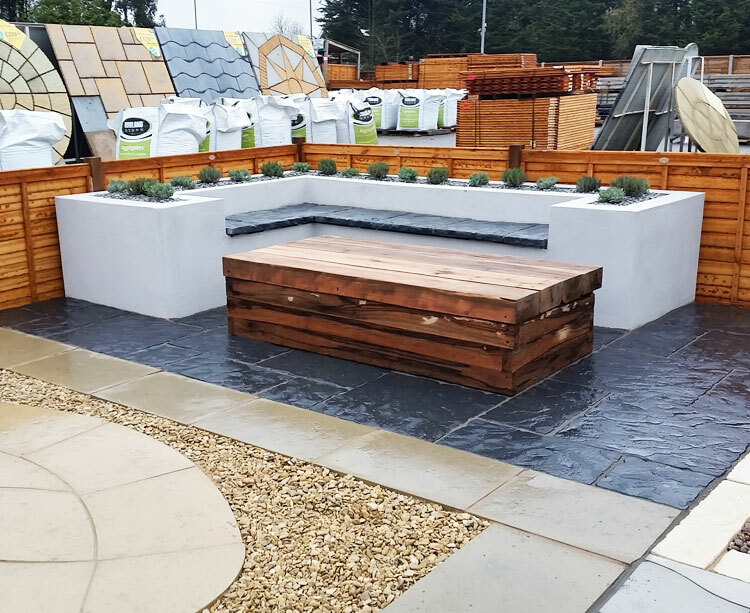 King Acre Landscape Centre in Codicote has been established for 8 years. 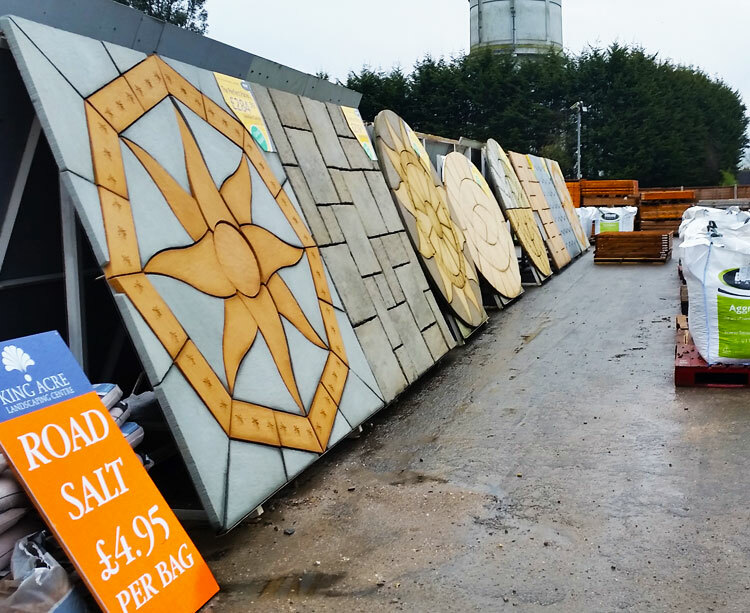 We carry a wide variety of landscape materials and have many paving displays on site. 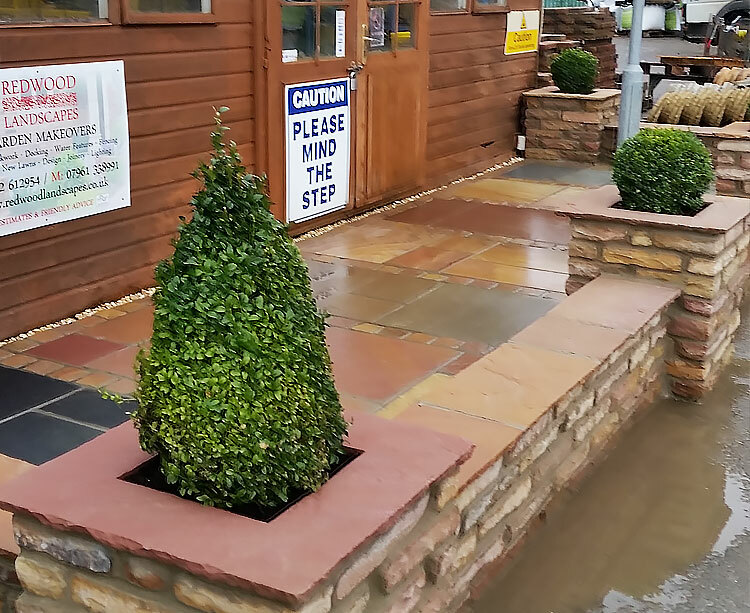 You can find us within the Codicote Garden Centre. There is plenty of parking and we are open 7 days per week in the summer months. 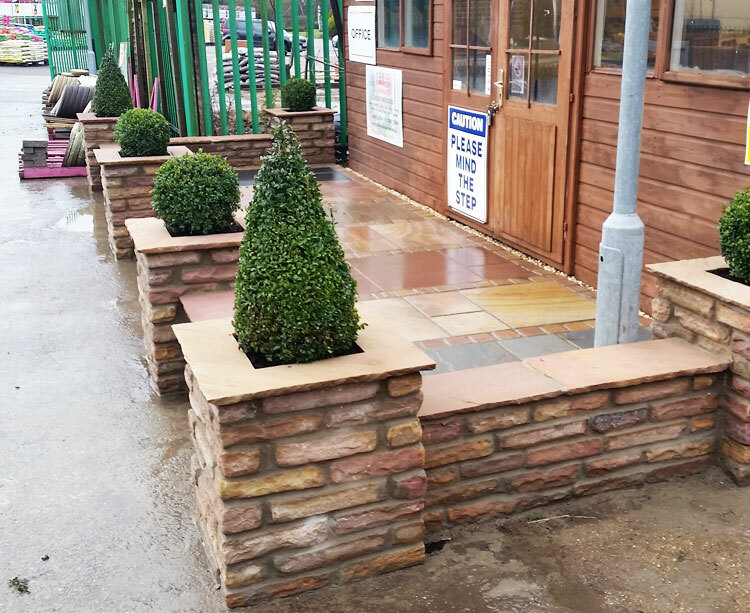 Our commitment to our customers is to sell high quality landscaping products at competitive prices. 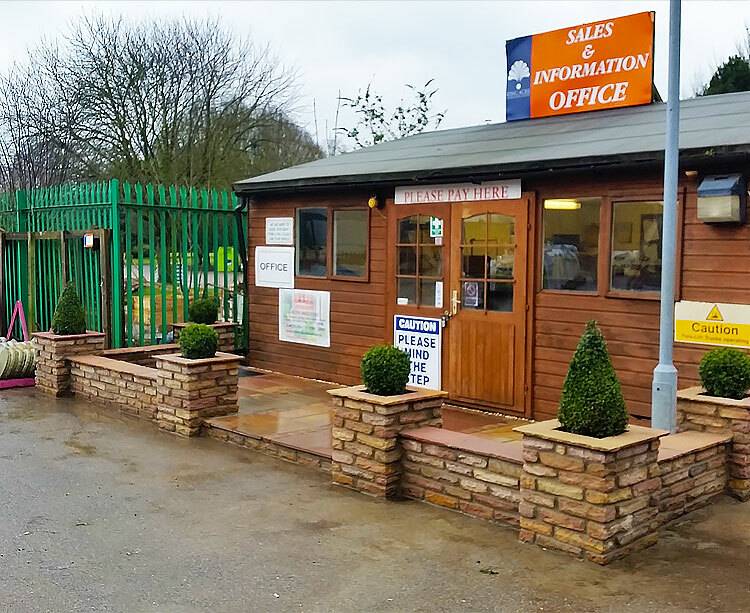 Our sales staff offer friendly help and advice to make sure you receive a personal service. 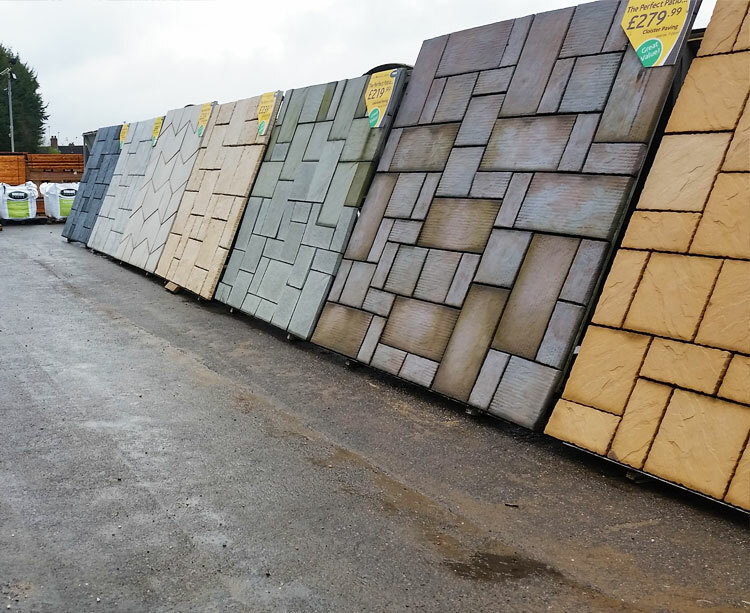 Please take a look through our product ranges. 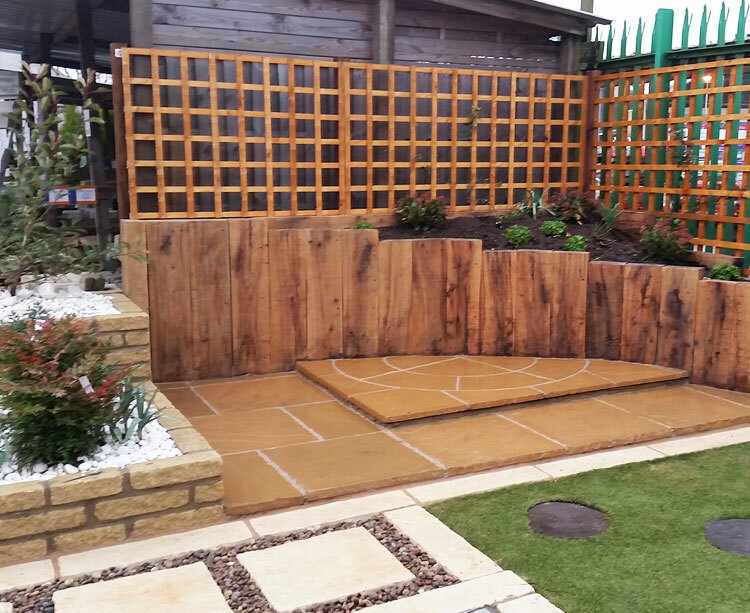 This will inspire you to plan your perfect garden. 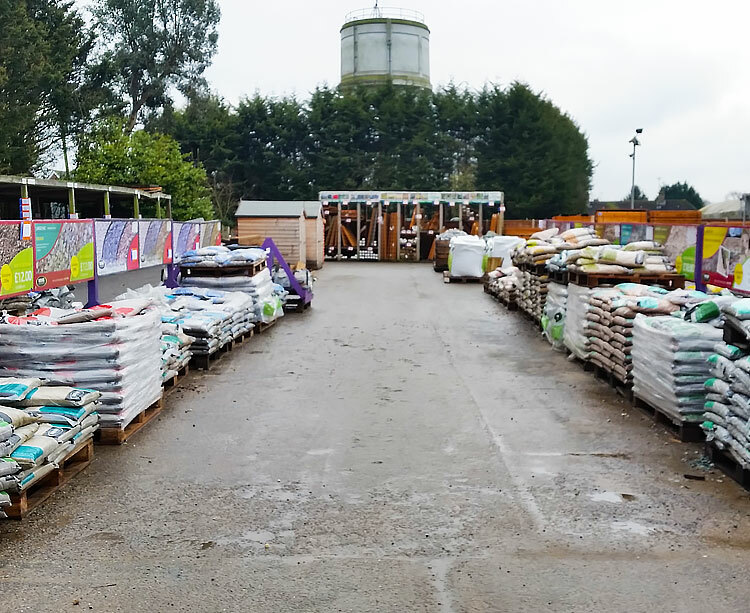 We run monthly promotions, and have some great multi buy deals. 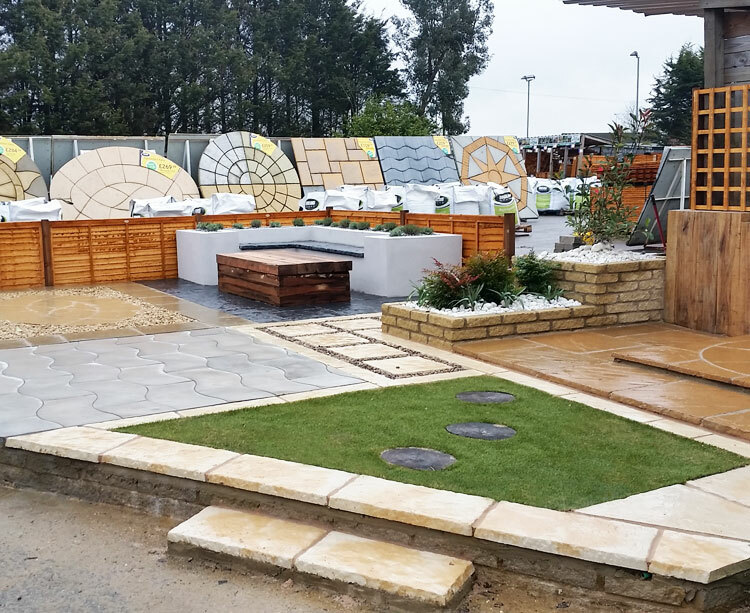 Come in and have a look around our displays. 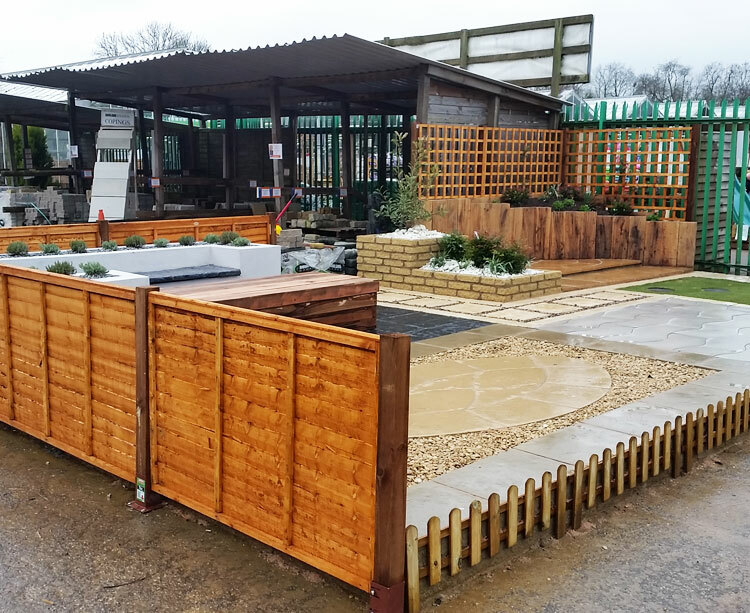 You can discuss your requirements with our helpful staff. 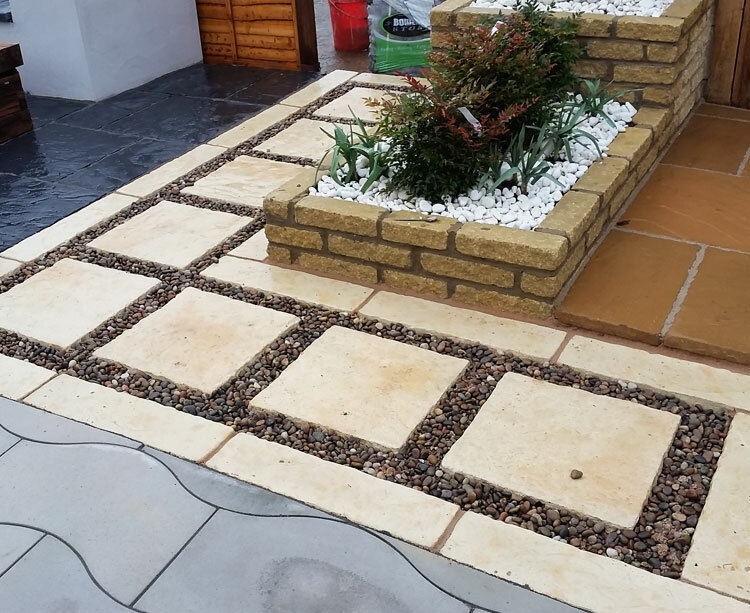 If you are a landscaper or builder please contact Lee or John for our Trade Rates.